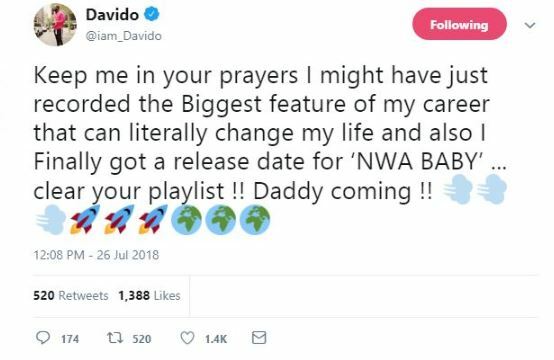 David Adedeji Adeleke aka Davido has called on the general public to pray for him as he embarks on a ‘major’ musical project. 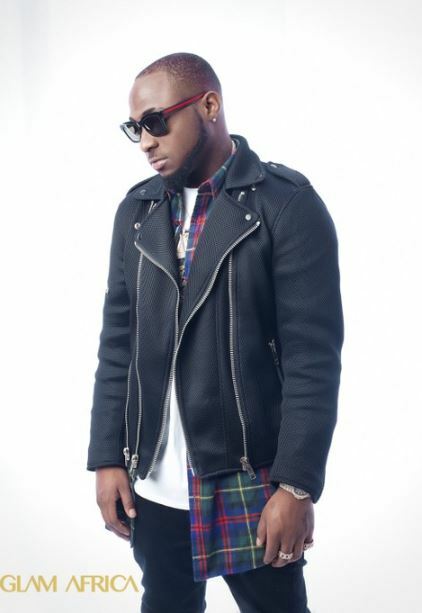 Singer Davido has just revealed he’s about to release the biggest hit and feature in his music career. The singer while sharing the good news on his page, also begged his fans to pray for him as what is coming will change his life for real. 2017 was the year of the father of two as he released four straight hit tracks consecutively and he closed the year with a sold-out concert at the Eko Hotel and Suites in Lagos.